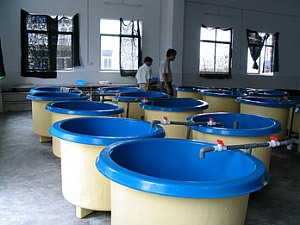 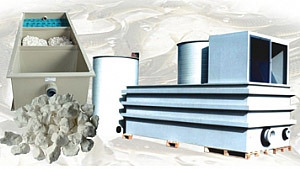 Deco Aquaculture Equipment Technology Co.,Ltd is an innovative Chinese-German enterprise. 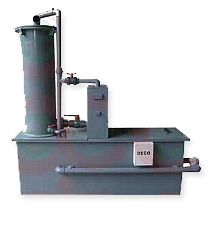 Deco offer Full range from designing of total projects over complete system solutions to the manufacture of components and lasting development. 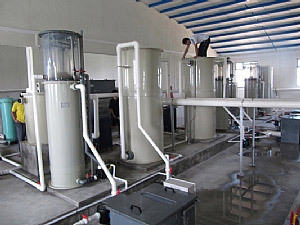 The products covering aquarium and aquaculture equipment such as protein skimmer, ozone reactor, Drum filter, synthetic sea salt, filter media, air stone etc. 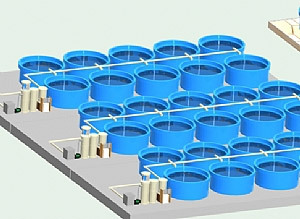 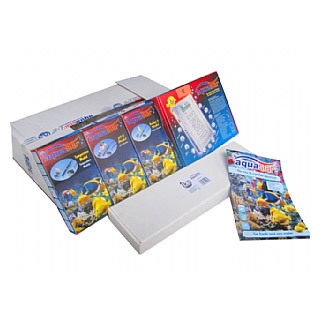 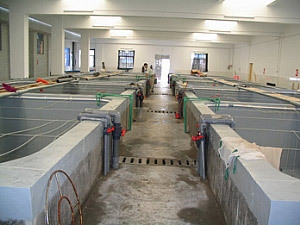 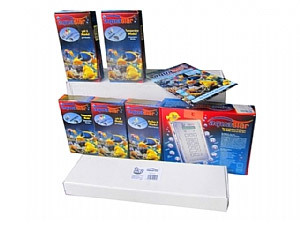 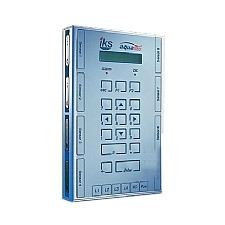 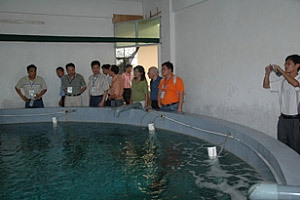 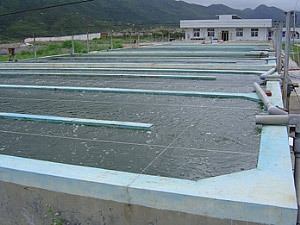 We have developed our DECOFACC- Life support system in close cooperation with scientific institutes and with the input of German technology.All components of the system offer state of the art Solutions for modern, environment friendly and energy saving show aquarium and industrial fish farming.